Creative Entrepreneur Podcast (DIY Career Manifesto): Your Creative Career Is Old News! What? Your Creative Career Is Old News! What? The title of this episode is not a joke. 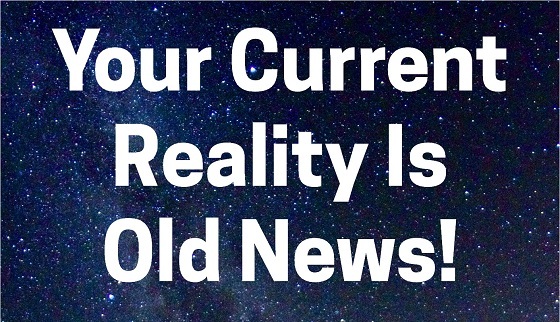 Your current reality is old news, especially when it comes to the state of your creative career. I explain it all in this short podcast. Look near the top for a Join button. Once I approve you, introduce yourself and start interacting with other creative people of all kinds from around the world. The week of December 12-16 I'll present free training sessions there called "Activate Your Creativity in 2017." I'll show you how to get clear on where to focus your time and energy in the new year. Please visit my Patreon page at https://www.patreon.com/bobbaker – where you can support my mission to educate, inspire and empower writers and other creative people around the world.